"I want to thank you for changing my life forever. I was fed up of sports betting as I lost more and more often. But not anymore, thanks to your ultimate tips. 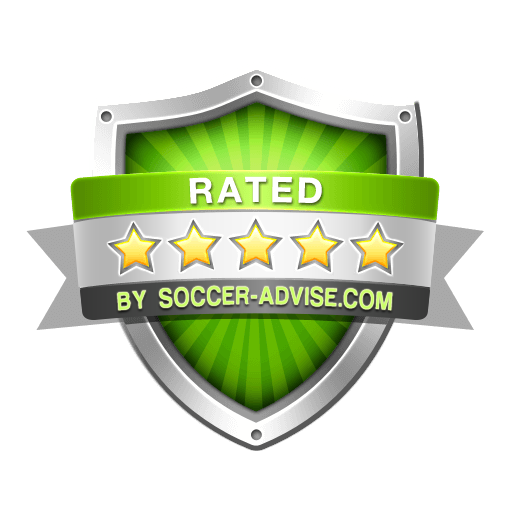 Now I simply love betting on football and feel much more confident knowing I get your ultimate tips everyday."